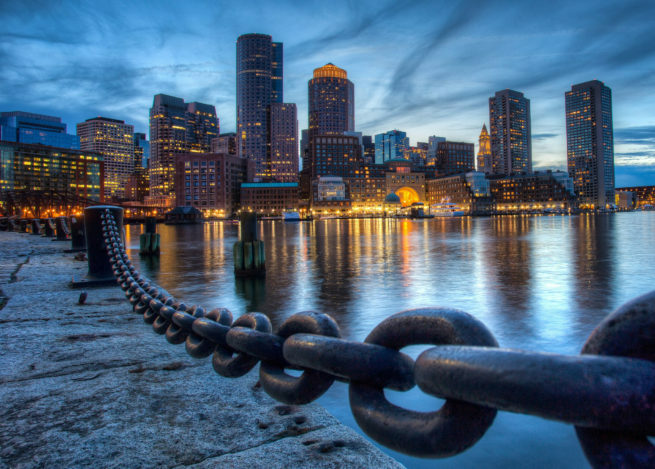 Charter a private flight to Boston, one of the country’s most historically important and culturally significant cities, and the defacto capital of New England. Hiring a private plane at either (BOS) Logan International Airport or (BED) Laurence G. Hanscom Field allows you to travel to New England in the utmost comfort, convenience and style, and our team is here to offer private fliers the highest standards in executive and leisure travel. Air Charter Advisors offers Boston private jet charter service with access to thousands of turbo-props, jets, airliners, and helicopters in New England, across the US, and around the world. We offer competitive rates, and our Wyvern broker standards result in the highest safety and service levels in private aviation. We can arrange flights to/from anywhere in the world at a moment’s notice, and our brokers are available 24 hours a day. Wyvern-certified, each and every plane aircraft we use for charter flights to Boston, Bedford and the rest of New England are operated by FAR Part 135 (or foreign equivalent) air carriers. Using the most up-to-date Wyvern PASS reports for aircraft maintenance, operator history and pilot experience, we go the extra nautical mile to show our number one priority is passenger safety. We check for available empty legs, discounted one-way routes, airports options with lower landing/fuel costs, all while using our industry connections to provide the most competitive rates possible. We’re confident we’ll arrange the right aircraft for your trip, whether you’re flying internationally or domestically. Enjoy working with a Boston Air Charter Advisor you can trust, and gain a comprehensive solution for all of your private aviation needs in New England, from bespoke air charters and ASAP flights to aircraft acquisitions, private plane management, jet cards, medical flights, group charters and more! Call us at 1-888-987-5387 or request a quote for your charter flight to Boston, MA. We’re here to assist you in every aspect of private aviation, including booking your private flight, arranging gourmet in-flight catering; arranging ground transportation, luxury yacht charters or meeting any other requests you may have – consider our Boston air charter advisors your private aviation source in Massachusetts and New England. Choose between the following airports centrally located in and around Boston, MA. Private aviation allows clients to bypass congested commercial airports, using private terminals to quickly arrive/depart within minutes. Follow this link for more information on Boston-area airports. The luxurious bayside views and maritime atmosphere provide the perfect backdrop to Boston’s antebellum architecture and academically-fueled progressive lifestyle. 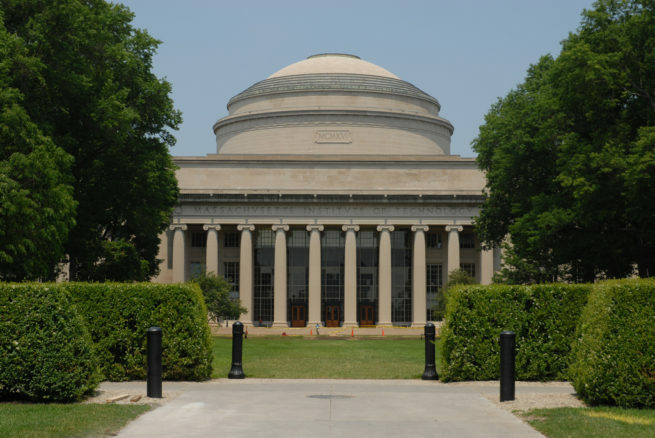 Spend a day walking among the world’s best young minds at MIT and Harvard in Cambridge. Fill your own thirst for knowledge at Harvard Art Museum or the city’s famously comprehensive Museum of Fine Arts. Catch a ballgame at historic Fenway Park, or check out the incredible artistry demonstrated by the world-class Boston Symphony Orchestra (https://www.bso.org/). Boston is a city of stark contrasts: contemporary interior design set inside early colonial architecture; traditional American pride mingling with liberal and expressive academics. These characteristics provide its unique atmosphere and turn it into a destination city. 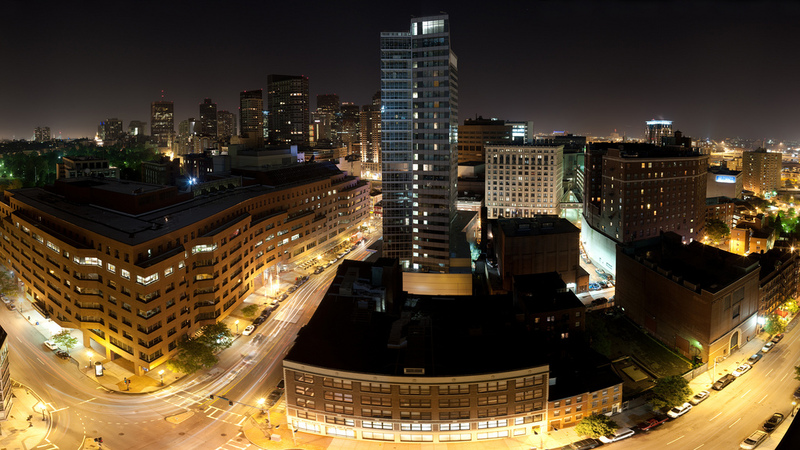 Charter a private flight to Boston and walk the streets of a city that, while steeped in colonial American values and culture, celebrates the future through strong academic ties and technological development. 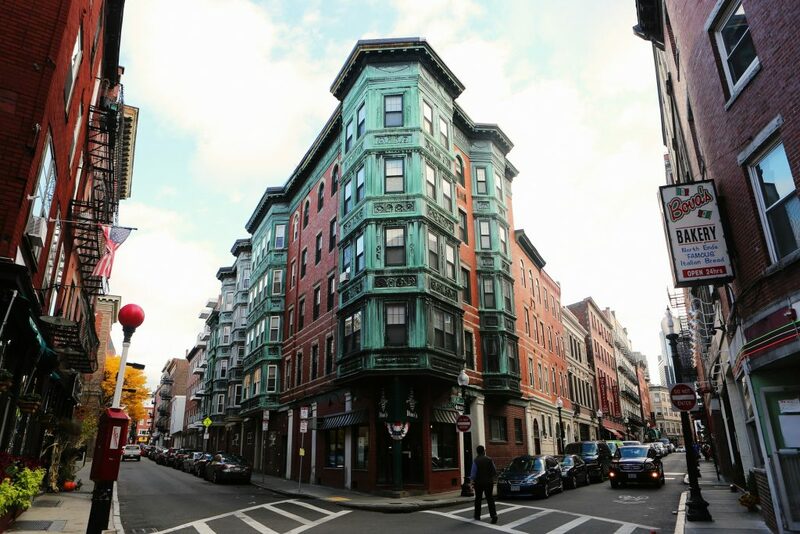 Boston maintains its status as a political and economic powerhouse still today, and as such boasts an exhaustive list of attractions that subsist on its booming tourism industry. If you were to take a magnifying glass to its tourism industry, you would find that a few attractions command more attention than others. Out of all of these, Boston sports teams, both professional and collegiate, sit comfortably at the top, followed closely by extensive museums, a large swath of major yearly events, and some of the best universities in the United States. Check out some of the sports teams that make the city so famous, or infamous, if your team is playing against them. Boston College, Harvard, MIT, UMass – the Greater Boston area, including Cambridge, Waltham and Newton, is home to some of the top academia in the world. Thousands of students visit to tour local campuses before choosing which school to attend, but did you know that chartering a private plane is a great way not only to tour college campuses in Cambridge, but across the country as well? 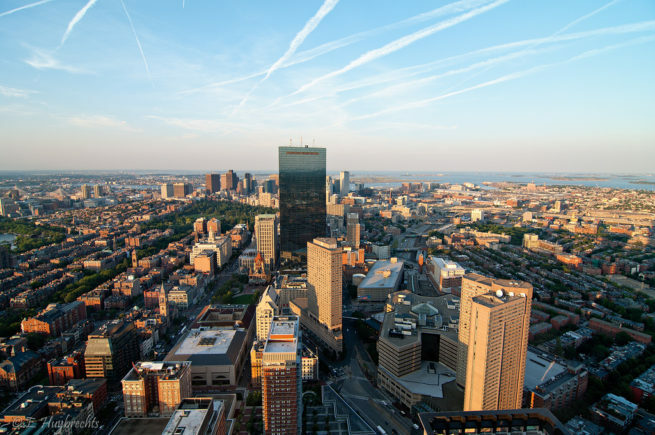 Boston is a global city placed among the top 30 most economically powerful cities in the world – its metropolitan area is home to the 6th-largest economy in the United States, and the 12th-largest in the world. The city’s colleges and universities attract more than 350,000 college students from around the world, creating the most academic atmosphere in the nation; its tourism industry sees more than 20 million people visit annually. Business in Beantown? Book your next corporate flight with our Boston Air Charter team. Our company is Wyvern Certified, utilizing the same safety standards and due diligence processes Fortune 500 companies apply to their fleets of business jets. We take our clients privacy, time, comfort, and most of all safety, very seriously, and our team diligently reviews the details of the most recent Wyvern PASS reports when arranging your private flight. You might not book with us the first time, but when you do, you’ll know you have a partner you can work with for every Massachusetts-bound flight you need in the future. Sports are more deeply ingrained in Boston’s culture than any other city in the United States. It’s one of the few US cities that is equally passionate about each of the major sports. But with the Red Sox for baseball, the Celtics for basketball, the Bruins for hockey, and the Patriots for football, it’s no wonder that Bostonians have so much pride for their teams. In order to really understand the spirit of this historic city, luxury travelers will want to go see at least one game while visiting. Read on for even more information regarding its famous sports teams. This professional baseball team is arguably the most famous in the United States, and for good reason. The Red Sox are practically synonymous with the city of Boston, and their fans treat baseball as a way of life. These superstitious supporters often go to great lengths to ensure that their team wins. From always wearing the same shirt at every game to donning elaborate costumes and face paint, the fans can make seeing a game worth it even if you don’t like baseball. 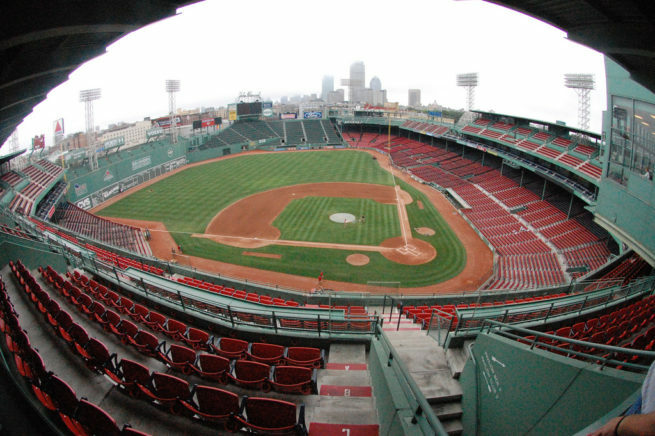 Playing out of the ultra famous Fenway Stadium since 1912, the Red Sox are an integral part of Bostonian culture and should not be missed if given the opportunity. The official basketball team of Boston, this Irish-themed team has earned its place in Bostonian history and culture time and again. With several NBA championships under their belt, the Celtics continue to demand large and rowdy crowds at their games. This energy is what makes being in the stadium fun for locals and tourists alike. But be careful when attending important games with this team, as -though it is a rare occurrence- the zeal of supporters has been known to lead to riots and other news-worthy events. For most Americans, this team needs very little introduction. The New England Patriots have dominated the NFL for over a decade with twelve AFC titles and six Superbowl appearances. Add in the fact that they haven’t had a losing season during this period and you have the recipe for a fanatical nationwide following that culminates at Gillette Stadium during each game. Book your Patriots tickets early, because every game sells out before the season even starts. With six Stanley Cup wins and several appearances, the Boston Bruins have cemented their place in hockey, and Bostonian history. The city’s love for sport doesn’t diminish when turning the focus to their beloved hockey team. In fact, the Bruins fanbase rivals that of the legendary Red Sox. Known for their charity work and community outreach programs, the energy at Bruins games is like that of a large family. So join the family and go see a game after your private flight. As the oldest continually running marathon in the world, the Boston Marathon first began its long history on April 19th, 1897. At an even 26 long miles, this race is one of the most extreme sporting events one can put their body through, but it is also one of the most rewarding. Qualifying times for the marathon are based on age and some of the sports most harrowing, And still qualifying does not guarantee a spot in the race, but instead gives you the opportunity to register. There are several aspects of this race that make it an original experience. The Scream Tunnel is a half mile stretch in which students line up and scream support and offer kisses to runners; it can be heard from over a mile away. Call us now and book your private flight to Boston for the 2017 race. 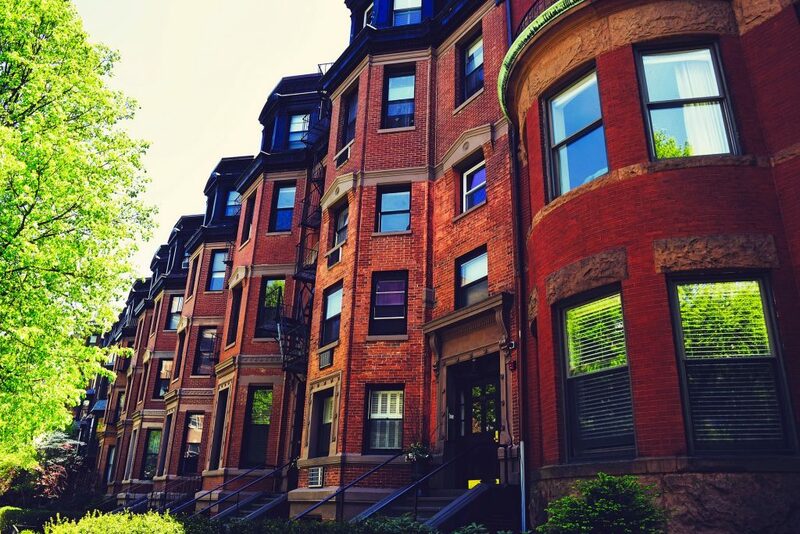 Boston has come a long way from where it began, but it still embraces its rich history and celebrates it everyday in its imposing architecture and palpable Bostonian pride. Whether you’re going there to see some of the best sports teams perform amidst the most fanatical fans in the United States, or to tour the city and check out the large array of museums and galleries that it has to offer, you’re sure to have an amazing experience. With the locals often identifying with their district rather than their city, each district can offer a very different experience. Private flyers can spend their nights in the historic Rowes Wharf Harbor at the famous Boston Harbor Hotel, or stay near the more festive downtown area at the Omni Parker House. For business trips, the extremely busy financial district boasts several 4-star hotels, and a host of interesting attractions. Our brokers can connect you to a global network of private planes for your private flights, many of which are locally based. All of the private planes we utilize are operated by FAR Part 135 or 121 (or foreign equivalent) air carriers, and we offer access to Wyvern Wingman/ARGUS Platinum aircraft. We’ll provide you with aircraft options based on your mission, allowing you to choose between a cost-effective plane, the most luxurious, stylish luxury charter plane in the New England market, or somewhere in the middle. Charter a Challenger 600 series (601, 604, 605) or a Gulfstream 4/IV/SP/400/450 for an executive flight, or hire a Boeing Business Jet (BBJ) to fly your entire corporate team privately to/from Boston or Bedford. Check out our Aircraft Gallery for more aircraft details. Our private aviation services extend around the globe, from arranging charter flights to all areas of Massachusetts and New England, to private flight anywhere in the world. Search our network of destinations to find the one you’re looking for. Request a Quote or give us a call at 1-888-987-5387 to speak with one of our Boston Private Jet Charter brokers to go over all of the options for your upcoming charter flight.